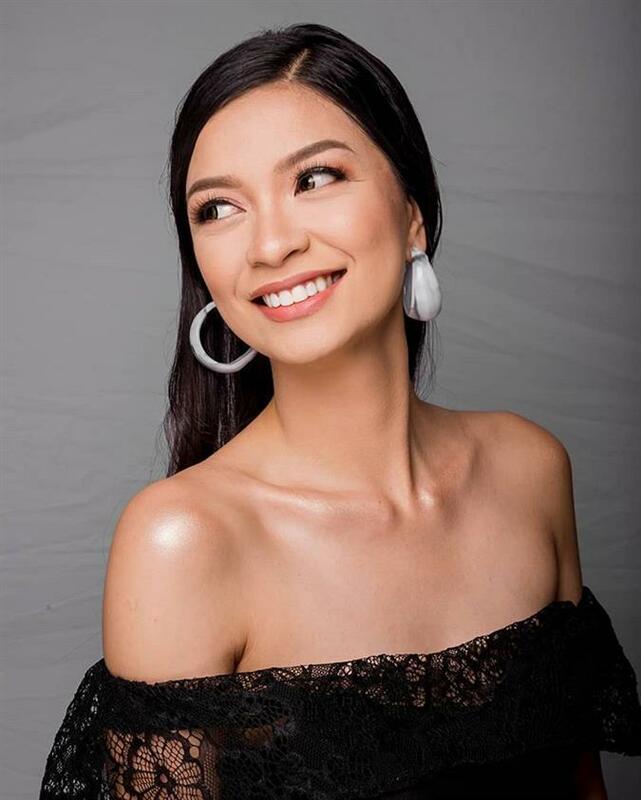 By securing a spot in the upcoming pageant of Binibining Pilipinas 2019 Honey Grace Dongon Cartasano included herself in the list of Filipinas competing for the national title. The Binibining Pilipinas pageant sends off delegates to represent the Philippines in international pageants like Miss Universe, Miss International, Miss Supranational, and Miss Intercontinental, and other minor global pageants. Talking about Honey Grace Dongon Cartasano, this gorgeous Filipina hails from Antipolo City. She is 25 years old beauty who faced many obstacles and setbacks in her life but never gave up. She strove hard and took charge of her own life at a quite young age. She started working to support her family’s financial needs while attending school. The 25-year-old started working as a staff member of a clothing store because she had an interest in fashion and clothes at that time. Later, some opportunities came her way and she ended up working as a corporate secretary for an attorney in a law firm. After a few years working in different day jobs, Honey went back to school and took up Information Technology in ICCT Colleges. She is indeed a resilient soul and bounced back from all the hardships that came through her way. She is very grateful for the difficult experiences she had because without them she would not have reached this place in life where she is standing with so much courage, grit and perseverance. One of her aspirations is to be an I.T. teacher so that she could travel to Japan to dive deep in their anime culture and authentic cuisine. The gorgeous diva is an anime fan and loves to play badminton in her free time. The diva’s beauty is enchanting as she is blessed with beautiful Filipina features. She stands tall with a height of 170 cm and can charm anyone with her affectionate smile. The benevolent Filipina is also associated with various charity programmes for children’s health and education. She is aware of the platform that a beauty pageant gives which can be used to empower the marginalised sections of the society. 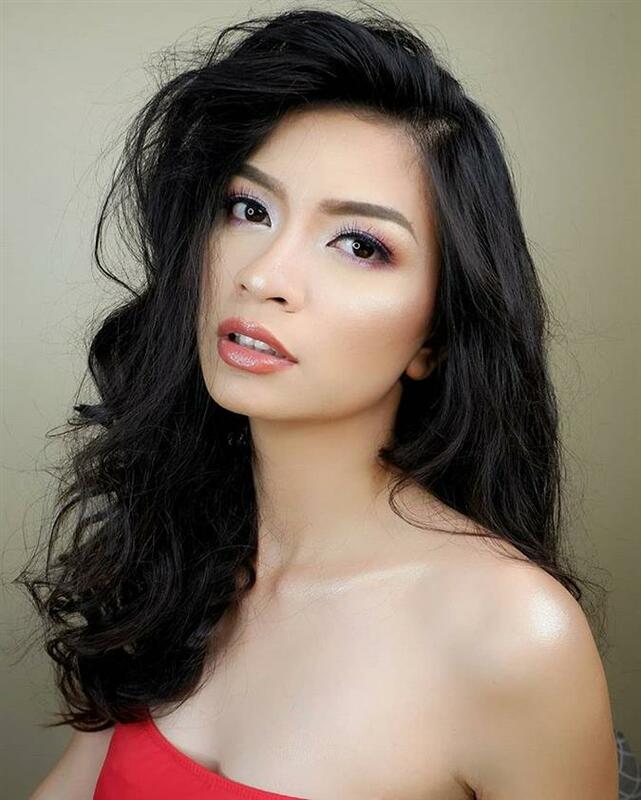 The diva was in the Top 25 of Mutya ng Pilipinas 2018 and was one of the special awardees of Mutya ng Hannah title. She also became the fourth runner-up in Miss Toyota Alabang 2019 which was held last 19th December 2019 at the Toyota Alabang Showroom giving her some experience in pageantry. Angelopedia wishes Honey Grace Dongon Cartasano all the luck and love for Binibining Pilipinas 2019!